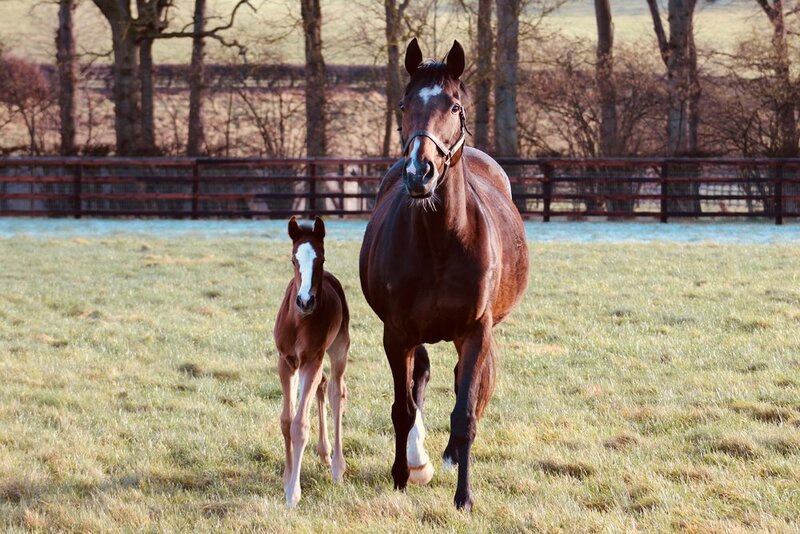 The first foal of 2018 was born at Chasemore Farm on Saturday night - a Kendargent filly out of BLAST FURNACE. The Sadler's Wells mare is the dam of two winners CAPTAIN PEACOCK and BESSEMER LADY. The two-year-old filly by Bated Breath has be retained to race.